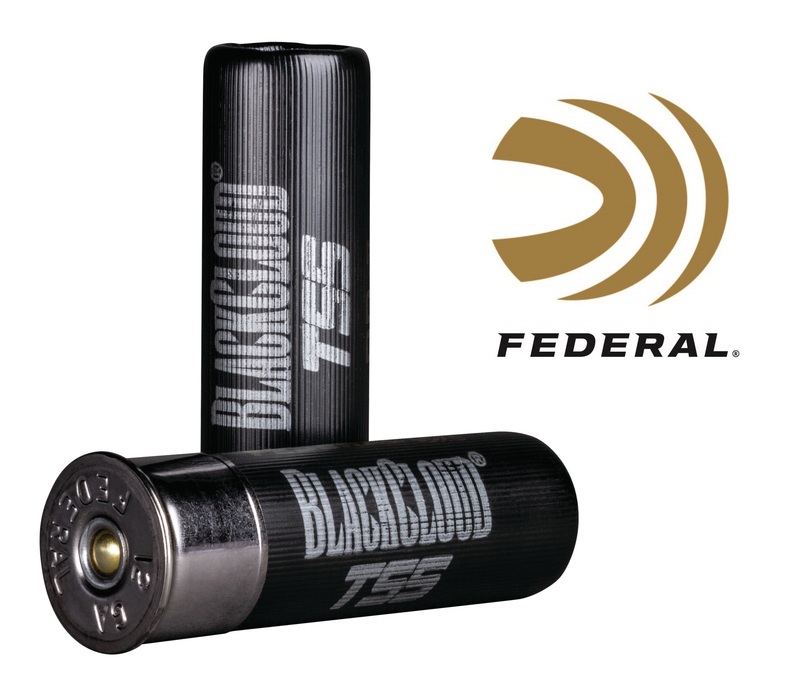 ANOKA, Minnesota - April 15, 2019 - Federal introduces Federal Premium Black Cloud TSS waterfowl shells, which deliver hard-hitting performance on high-flying birds. These blended loads feature No. 7 or 9 TSS with BB or No. 3 FLITESTOPPER steel.